"About 4 million people die prematurely from air pollution each year," says Gieré. "From unsafe water the number is 2 million. Yet we have a United Nations Sustainable Development Goal about water pollution but not one about the air." "At higher temperatures we saw more tire abrasion, more pollution than at intermediate temperatures," Gieré says. "This was exactly analogous to what two laboratory studies found." Ninety percent of the dust particles collected from the three sites were traffic-related and the researchers again saw differences between the sites. The slower-moving traffic on the urban road generated fewer particles from brake wear but more from tires; they noted that the tire rubber became encrusted with minerals and other materials from the roads. 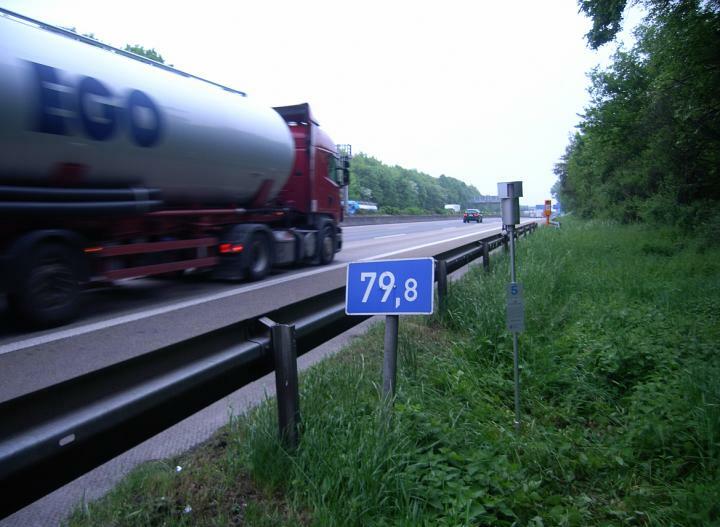 The highway with more stop-and-go traffic generated more brake particles.